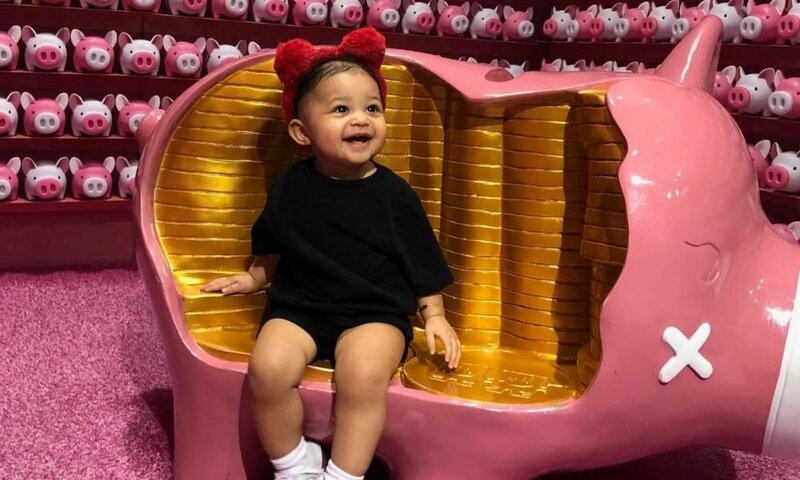 Words cannot describe the luxurious life Stormi Webster, the daughter of Kylie Jenner, gets to experience. 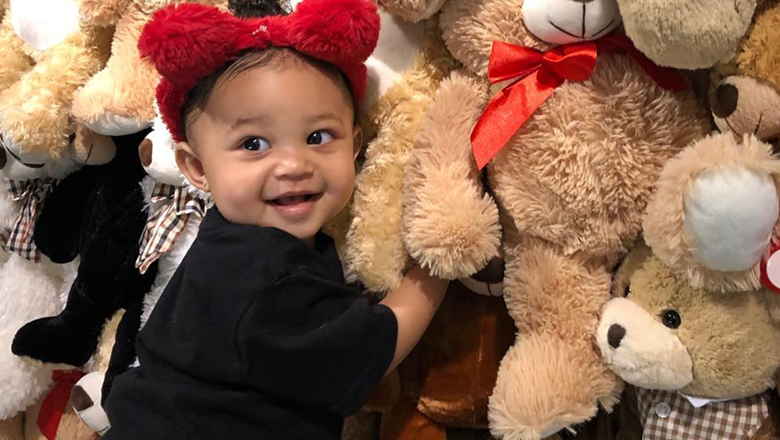 At one-year-old, Stormi was given a birthday party only a real princess could come close to having. Everything about Kylie’s life is grand and over-the-top, starting from her pregnancy to the birth of her first daughter. 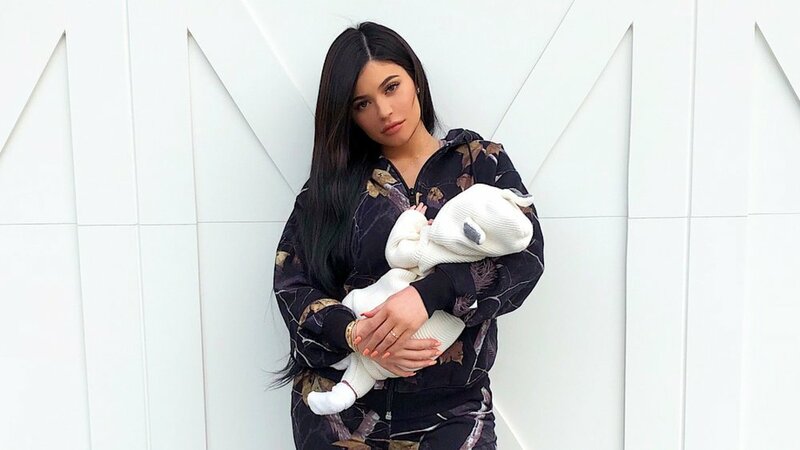 Kylie took inspiration from her boyfriend, Travis Scott’s Astroworld album, and created a colossal inflatable replica of Stormi at the event’s entrance. Once guests like DJ Khaled, the Kardashians, and friends of the family entered the venue, they were greeted by a rainbow forest, themed food, fairground games, gift shop, and carousel. Kylie and Scott canceled the first lavish party they had planned for their daughter due to rain and decided to go with a small and more intimate gathering instead. Stormi was born on 1st February 2018, but her birthday got delayed because Scott had to perform in the Super Bowl. It seems the party was worth the wait because the couple didn’t spare any expense in celebrating their daughter. The second party was a blowout the couple called StormiWorld. Baby Shark gave a live performance for the guests. 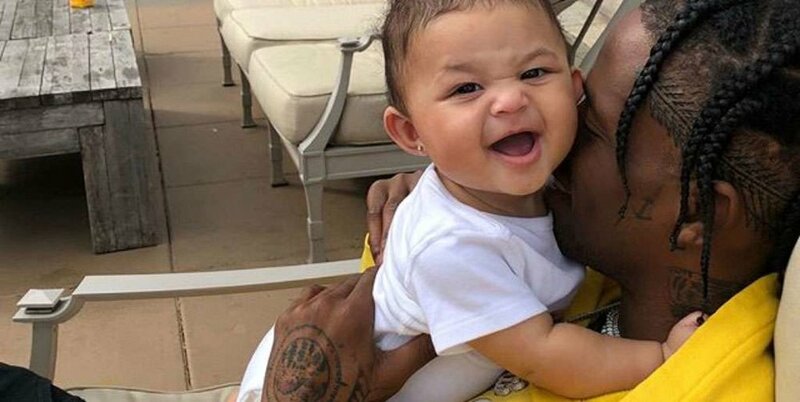 DJ Khaled gifted the little girl an expensive Chanel bag, a gift Stormi doesn’t know what to do with at her age.